Here is the song download for "Rock to the Big Game". Please download it for free. You can play it on your computer, Ipod or burn it to a CD. I hope you enjoy the song enough that you see fit to make a small donation to CP. Please view the "Rock to the Big Game" video below. See the new Super Bowl Edition of the Rock to the Big Game Video below! I would be greatly appreciated if you would also click on the link to make a donation to the local Cerebral Palsy organization. They do great work and are a deserving organization. Thank you for your interest in the Packers and for assisting the good people at Cerebral Palsy. Cerebral Palsy, Inc. (CP) is a local non-profit organization serving the 17 county area of Northeast Wisconsin. With two locations in the Greater Green Bay Area and on the Lakeshore in Two Rivers, CP strives to promote community involvement, inclusion and enhance the quality of life of all persons. 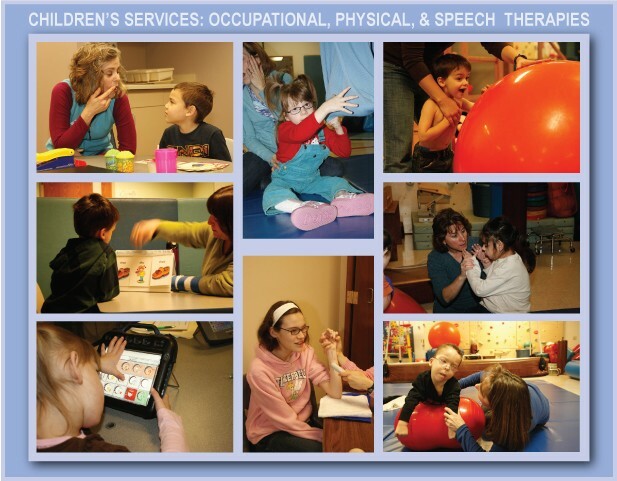 Their caring and experienced staff is here to work with individuals and families by providing support and professional services to those who have been affected by temporary or permanent physical, sensory, and/or speech needs or conditions regardless of what brought on the need for services. While their team is skilled in dealing with Cerebral Palsy, they also provide essential services for persons with Autism Spectrum Disorders, Muscular Dystrophy, Spina Bifida, Arthritis, Back Pain, Post Stroke, Post Surgical, Chronic Pain, Fibromyalgia, Amputees, Diabetes, Head Injury, Developmental Delays, Accident Recovery, and many other conditions. All of the money raised by CP stays locally and is used to help persons in Northeast Wisconsin. Here is the Super Bowl Edition of Rock to the Big Game! Our fortunate friends who were at the Super Bowl provided some of the pictures. We also have footage of a visit to Bay Harbor Elementary School and pictures of the visit to the CP Center. Here is the 2011 Rock to the Big Game Video! This is the original song and video from 2007-2008 season. Brett Favre's infamous last year with the Pack. He headed to the Jets the next year and this song seemed dead. When the Pack started their run to the Super Bowl, I began to get requests about the song. A local TV station sent me an email and then a local civic organization asked if I would play it at a Packer party on the Monday before the Super Bowl. That is when I realized I needed to redo the song with current lyrics.